This 09-day private tour gives you a taste of the different regions of Portugal & covers its top attractions. With the assistance of a private driver & local guides you have the freedom to set your own pace on each day, enjoying the monuments & museums, tasting food and wine, go on walks, etc. The itinerary can be customized to suit your interests. Welcome to Lisbon! Meet in the arrivals hall for transfer to the hotel. Remainder of the day/evening is then free at leisure for you to get settled in & relax after your flight. Meet with your guide and enjoy a tour of the three famous neighbourhoods of Lisbon. Remainder of the day you could then use to visit sites such as the Estrella Basilica and gardens, Gulbenkian Foundation, Antique Art Museum, Tile Museum, etc. We tailor the days in Lisbon based on your interests so let us know what you prefer to do/see. 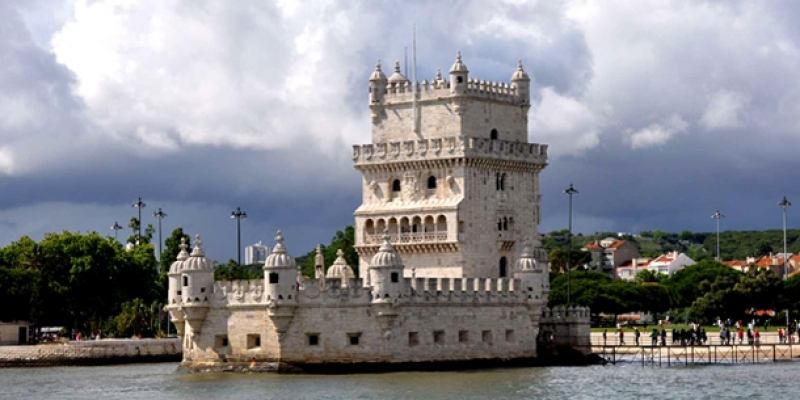 Today explore the area of Belem with the Tower of Belem, Padrão, Monument to the Discoveries, the Monastery and if you wish the Maritime museum. A visit of Belem is not complete without a chance to indulge in the Pastels de Belem, a divine treat! The best way to end the day is with a sunset cruise after which you can then have dinner in the area. 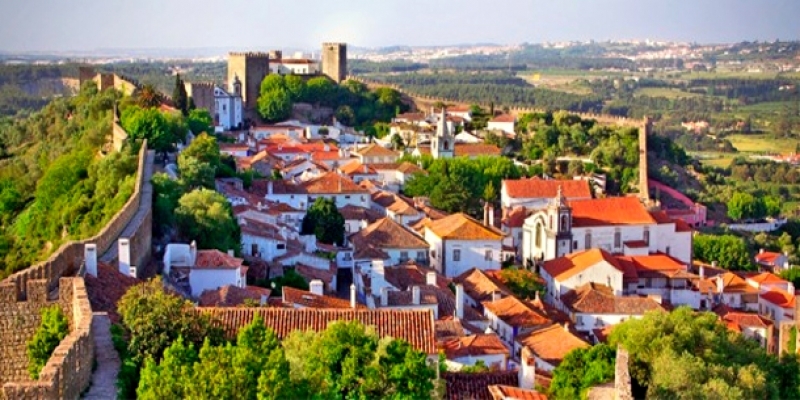 Breakfast, check-out and depart on the drive to Obidos, a very picturesque fortress town where you have the chance to explore and walk the medieval walls. Then on to visit Nazare, a very interesting fishing town offering an authentic view of Portugal port town traditions. Here also visit the Alcobaça Monastery, one of the historic landmarks for Portugal. Wake up after a good nights sleep at your hotel in Sierra de Aire, surrounded by olive groves and oak trees. Today is dedicated to discovering the countryside with various options on offer such as going for a hike with a guide, visiting fabulous caves, horseback riding etc. Also enjoy a private cooking class where you eat the meal you prepare in the company of a chef. A fun way of ending the day. Depart on the drive to Roman Conimbriga, one of the best areas to understand the roman history of Portugal. 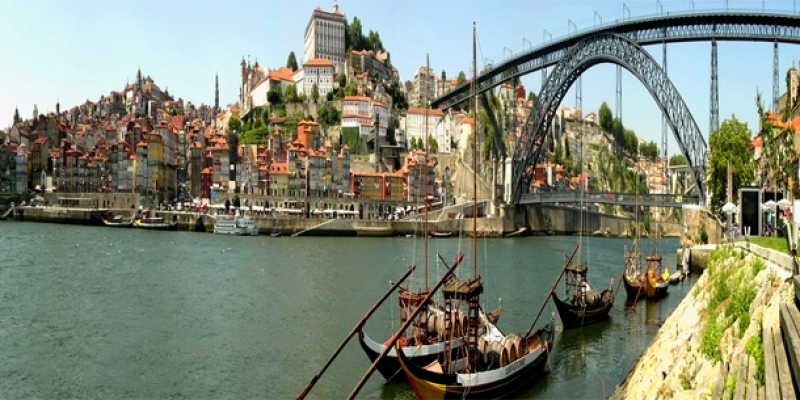 Then head to Coimbra, birthplace of the Fado and the magnificent University overlooking the town and the river. This town deserves a morning visit touching on the highlights including the famous library in the University before continuing north. In the late afternoon arrive to Aveiro, a fishing town famous for the salting of the cod for centuries as well as the Moliceiros, the Portuguese response to Venetian gondolas. The lively center offers a market, lots of dining options and the possibility of riding one of these boats. Today your driver-guide takes you to the coastal area of Costa Nova with picturesque painted houses, before heading to Oporto for a panoramic tour. After check-in to the hotel you can continue sightseeing on your own. Enjoy a walking tour of the city after which you then have free time to continue exploring on your own. From Oporto there are 2 optional possibilities: a) add 1-2 days to visit the Douro wine country enjoying wine tasting and a river cruise b) add 1 extra day for a tour to the historic towns of Guimarães and Braga. Breakfast, check-out and as per your departure time transfer to Porto Airport or if you wish drop off to rail station for return by train to Lisbon.